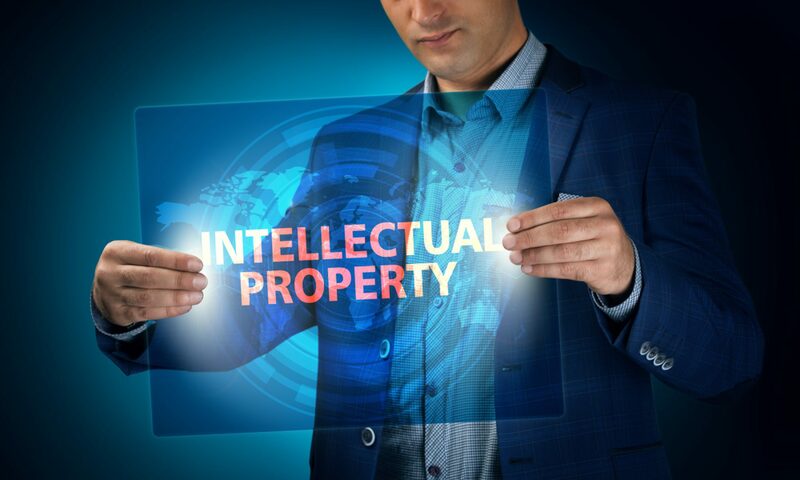 Intellectual Property is core to the success of many a fashion brand. TIERNEY IP can advise and assist fashion designers and high street brands in protecting, enforcing and exploiting their designs, labels and brands. During his time in London, our Managing Director, Niall Tierney, was adviser to a leading high street clothing and accessories brand and helped clear and protect its stable of brands throughout the world. One of Niall’s notable achievements was helping a leading ‘Savile Row’ men’s fashion designer to recover the rights to his core brand and identity. Niall was also adviser to a luxury goods fashion house and helped protect its valuable trademarks and designs throughout the European Union. TIERNEY IP understands that new designs are at the core of a successful fashion brand. TIERNEY IP therefore works closely with fashion clients in developing an effective clearance and protection program to ensure that fashion designs and brands are protected from external threats such as counterfeit goods.